Is this K27 a good upgrade? Checked out the two links. Thanks. It would be cool to verify the 381hp 3.3's turbo and the 3.6 TurboS. 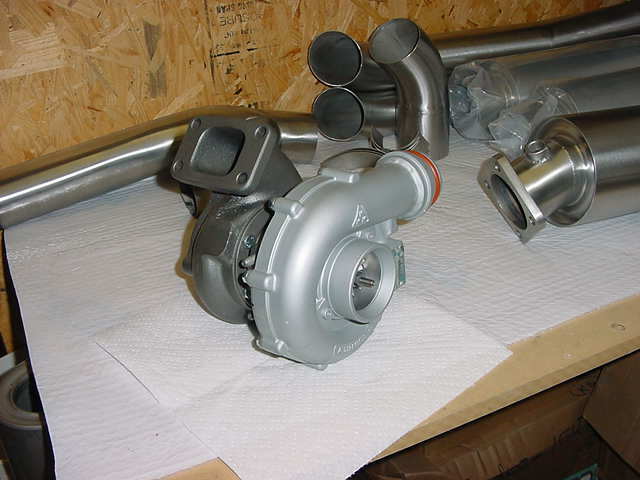 Mark has compiled a lot of info on his site The Porsche Factory Flatnose , The 94 turbo S did use the K27-7006. 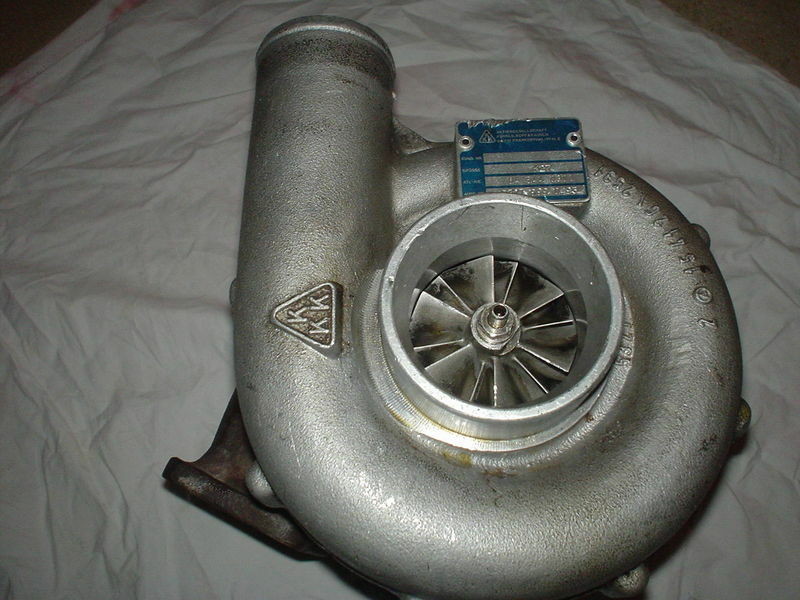 The 7200 is not a bad turbo for the 3.6 although the HF is a much needed improvement. There is more than enough punch with the HF. The chart of my car with the HF was OK I was still running the cat which robbed it of a lot of power and spool up was slow. I since removed the cat and installed a free flow muffler. Boost comes on considerably earlier virtually no more lag almost as smooth as a 993TT but with a bigger punch much faster/stronger than stock by far. I find the 7006 is similar in feel to the older K29's and the HF pulls as strong as booth but much more responsive. I agree the 7006 would be better suited for track use vs the 7200 although all around the HF is IMO the better option. I have a K27-7006 that was purchased from Andial. I remember them telling me it was a Hybrid turbo when I purchased it. It replaced my 3DLZ on a 3.0L Turbo motor (non intercooled). It transformed how the car responded. It was an absolute animal when the boost came on. It was purchased some time in 1992-94 so it may be what they were putting on the C2's discussed earlier. It is off the car so I can take some pictures if anyone is interested. This thread has been educational for me now I understand why I had to move the bracket to the right when I installed my turbo. The stock 79 turbo must have had a housing like the 7200 cause mine went straight down shifting the bracket and muffler to the right it had me scratching my head now I know. That is very interesting the K27 HF you are showing looks nothing like the HF I have. My veins are not at all the same I have more and there are 2 rows of them one above the other. I don't have any pictures since it is installed in the car I can't take any without removing it. It is totally different though. My stock K27 looks identical except it is not polished and the name tag has more info on it. I did some research the 20 S2's did receive a turbo change. They were fitted with part number 930.123.099.00 along with camshafts 964.105.246.09 and 964.105.247.P3 along with camshaft drive adapter 930.105.171.P3 and large IC part number 930.110.330.P3 Estimated HP was rated at 371 BHP vs the 94 turbo S which is rated at 385 BHP 4 more HP than the ROW 1992 Turbo S which weighed considerably less. It was my understanding that the S2's were made by Andial so Porsche can claim they sold 20 cars so the engine mods could be used for the IMSA race series. IIRC they claimed they were similar to the ROW turbo S and therefor designated S2. In reality only the actual components were changed on the S2 the ROW S could have had anything done to it since they were not held to the restrictions of the US market. Robert Litton's heavily factory modified 1988 930 turbo cab was producing over 500 hp from the factory and it was snuck into the country without being detected. Right about this time Porsche started getting into trouble for playing games like this. I know of 3 of the S2's in my area. One was modified from stock and i know the people that opened it up and made the changes. Second hand news but I was told other than the physical mods there was no extensive porting or other work done to the engine they dismantled. In reality the S2 was similar to the ROW X33 package although I believe it used slightly more aggressive cams and a large IC. AFAIK they all came with dual mass flywheel since these cars started life as stock 3.3's. The ROW S used a different pressure plate and flywheel. These were not regulated by IMSA so no need to make changes to that in the S2. All of the turbo S's including the 94's used a .9 bar spring which is not much more boost than the stock 3.6. You have to be careful because there was also the 1992 LeMans turbo which had far more modifications than the S and sometimes the info gets confused. One of the more interesting mods made to the LEMans car was the use of the air pump to keep the turbo spooled up at all times eliminating turbo lag. I am a little rusty. 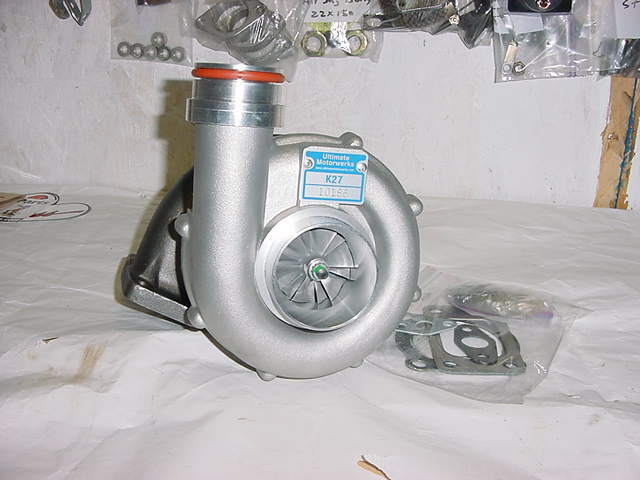 What got me mostly in trouble is the title TurboS. 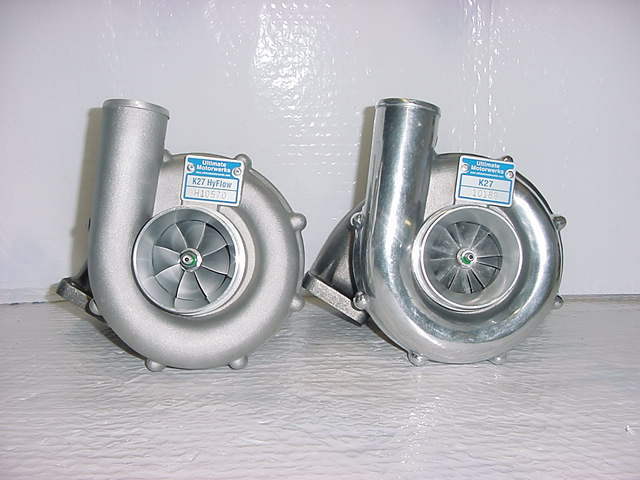 There was the special 92 3.3 TurboS and the 3.6 TurboS. Then there was the 1992 S2. The 3.3 Turbo S is the largest mystery and I suspect it had a special Turbo fashioned after what RUF and other major tuners were doing at the time but I do not know that to be so. 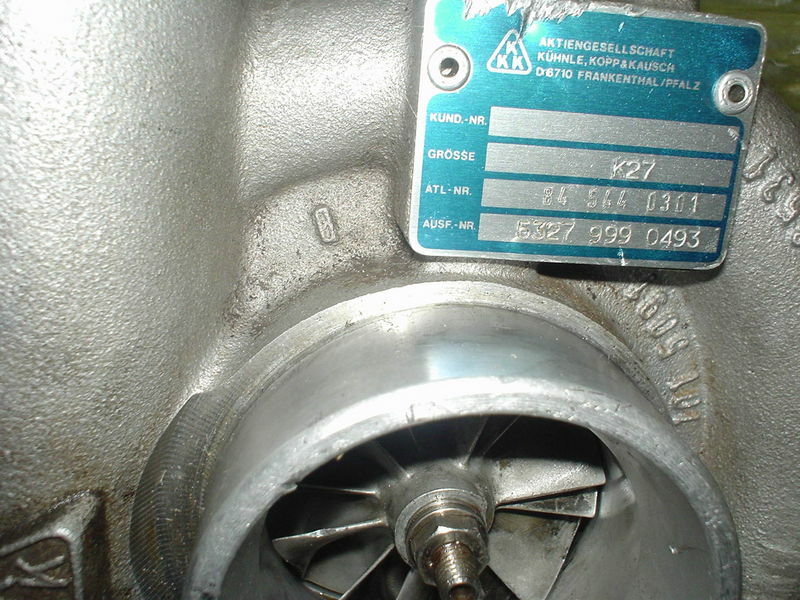 Probably a 7006 hot side or similar with a larger compressor wheel than the 7200 or 7006 but as stated no one seems to know. I guess it could have just had a 7006 as that seemed to be Porsche's go to performance turbo. The cool thing about the S2 is the Andial modified inter-cooler with a larger core. Definitely less restrictive and maybe more efficient. Only thing I saw on the .9 bar spring was on a US road test of a 3.6 TurboS flat nose. However, it seems the owner had installed the spring himself and the article may not have accurately represented it. On the 3.3 Turbo S I just do not remember if the boost was represented as being increased but it makes sense as all the tuners had been running 1 bar springs. To me the 92 3.3 Turbo S is the crowned jewel with its RS style light weight tuning. Here is one more data point that may trigger recollection. 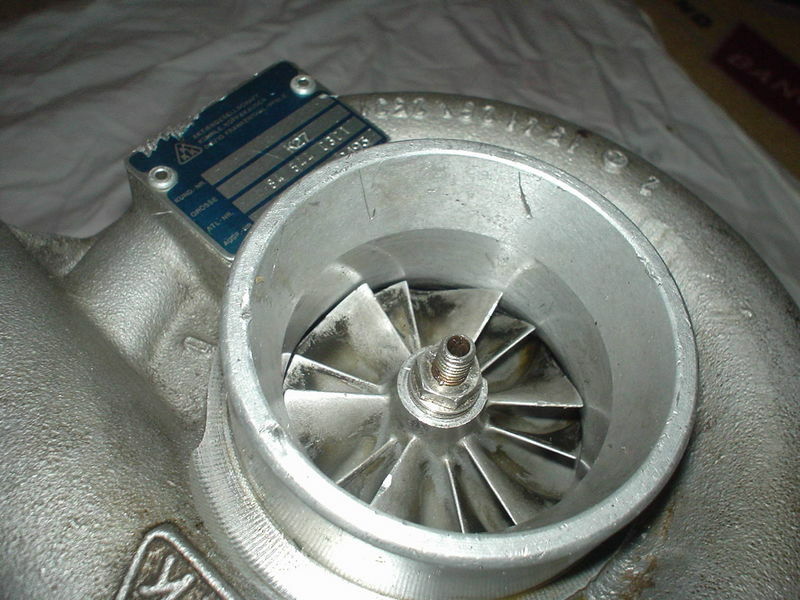 Unfortunately, I had little interest in KKK turbos at the time so don't know the aero details. I ending up buying him a Garrett Buick GNX Stage 2 unit. Interesting to me, here is the "999" notation tied to a RUF turbo configuration. That there is just way fun! I wonder if the RUF was a factory built turbo or a hybrid like the K29 & HF. I would think RUF would have been able to source them factory direct. Wonder if the RUF is still available. Now I'm on a quest for the meaning of "999". I have a mole in the KKK organization and it's about time I lean on him for an official reply. That 999 designation is intriguing. I have cross referenced factory rebuild parts and still find no mention of 999.
. My stock K27 looks identical except it is not polished and the name tag has more info on it. Like this? This came out of a car that was updated by Alan Johnson racing for DE around 1985. It recently suffered a scavenge pump failure as oil got in the vein area and must have slowed the spinning down to the point the lock nut backed off and damaged the turbine blades so out to the rebuilders. What a oily mess thruout the intake and exhaust systems. I replaced it with a Andial derived K29 in the meantime which pulls better thru the upper RPMs so I should get a more updated turbine insert I suppose as this one is damaged anyway. Comments appreciated. Last edited by voitureltd; 12-19-2009 at 02:17 PM..
Maybe the 999 is a special project id. Last spring I bought a 3.0L Turbo motor project. The engine looks to be stock except for RoW exhaust and a newer configuration K-27 turbo having modern 3K rotor. I ran the P/N by our own RarlyL8/Brian and he could not cross it. A Google search had one hit identifying it as used on the 935 race car (in pairs). Maybe that explains the "999" mid P/N designation. 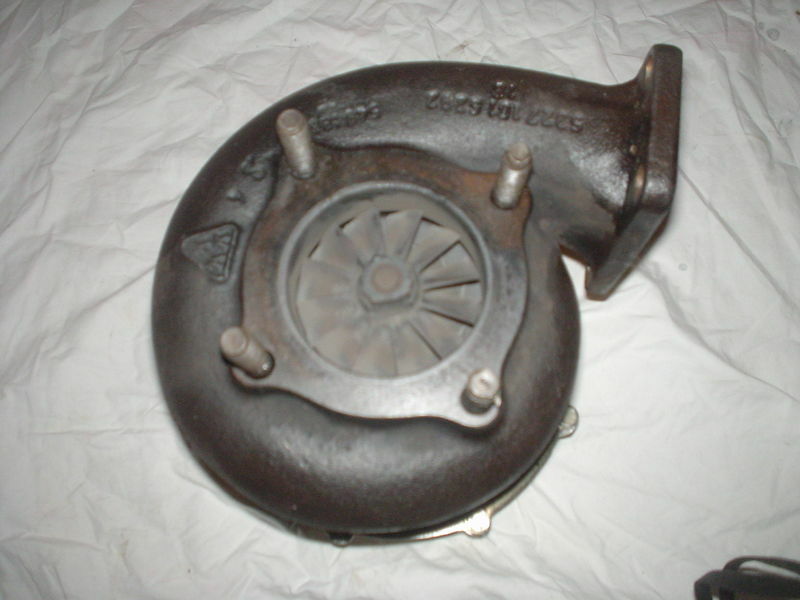 Does anyone have knowledge of this being used on a 3.0L or 3.3L Turbo motor? If so, how does it compare with established K-27 configurations? Is the 999 that appears on the ID of the Alan johnson racing one on my car installed in the 1984-85 time frame similar to the one you are refering to? That's the same turbo Marty is trying to identify. For that kind of money I don't understand why you would not buy a new GT35R turbo. They tend to really eliminate that "wait wait hit" type of power band because they spool so well. ...Interesting to me, here is the "999" notation tied to a RUF turbo configuration. Are we thinking the 999 may be a special program designation.